How did it get to the end of the school holidays already? 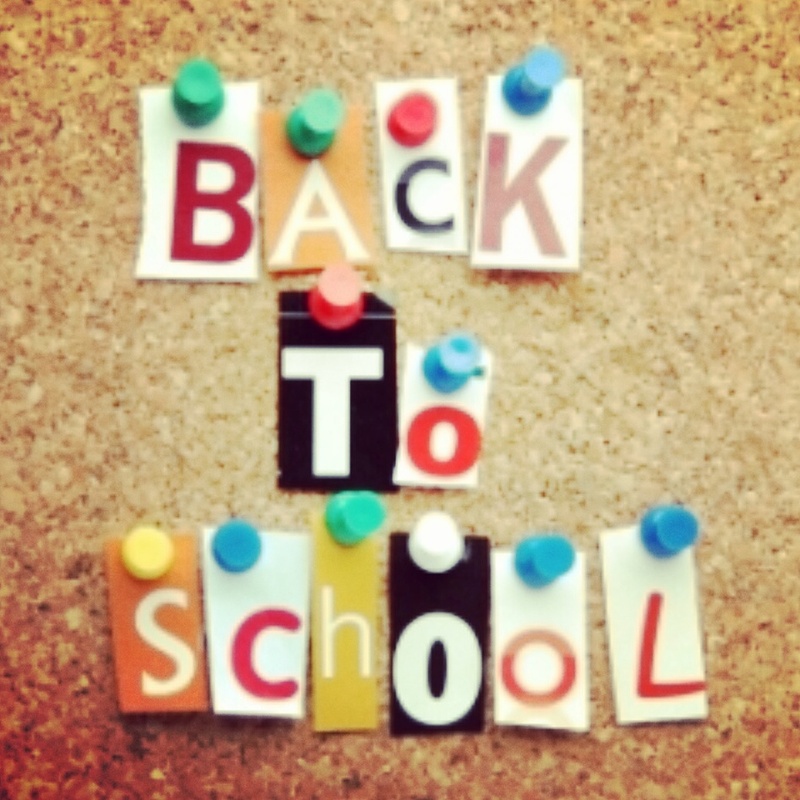 Are your little ones back at school already or do you have a few days of the holidays left? Perhaps it is their first term of school ever? If so, there will be lots to look forward to. What is your child’s attendance like at school? Do you find they pick up everything going or are they pretty resilient? The big kids seem to fight most things off in the school term and save any bugs for the holidays. I was the same as a child. If I was poorly it was always in the school holidays. There do seem to be some children who seem to have everything going and I will often hear parents saying they are off to the doctors with their child. I have to say, I’ve always been of the opinion that unless I feel they are very poorly or that something isn’t clearing then we just ride it out. Most of these things tend to last a few days at most and couldn’t be fixed by a trip to the GP. Some recent research supports my view. More than 50% of children were prescribed antibiotics for cough and cold symptoms, which can reduce the immune system’s ability to fight off infection and illness, and is often ineffective, as the common cough and cold is a viral infection, not bacterial (ProChild Study, 2014). ProVen Probiotics brand new ‘Fit for School ‘probiotics formulation has been shown to reduce absenteeism from school, coughs and colds, and days with a runny nose or sore throat by a third. Visits to the doctor and antiobiotic prescription were reduced by 43%. This is from the 12.5 billion Lab4 friendly bacteria provided, along with vitamins C and D, contributing to the normal functioning of the immune system. I’ve always given the children supplements, despite the fact that they eat well. I am a particular fan of probiotics as I feel they give children a boost in the right direction and help them to be more resilient to the bugs that are shared so lovingly everyday at school. These are easy to take and just give that extra bit of protection. ‘School Stick Packs’ have been developed as a powder to be suitable for children from one year of age, they can be added to cold foods or drinks and are provided in convenient individual sticks each containing one day’s serving. They work especially well in a milkshake or sprinkled over cereal and children don’t even notice the bit of mummy magic that is going on! What are your thoughts? Is this something you would consider? Fit for school: £7.75 (x14) & £14.95 (x28), stockist: www.provenprobiotics.co.uk and independent health food stores. Supplements have always been a subject of debate in our house – they have they sometimes but my husband isn’t really keen. Thanks for reading – that is interesting it causes debate. What is that based on? Thanks for reading .